The dust has settled in Baja and here are all the winners. 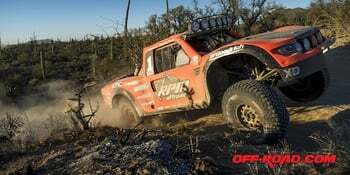 LOORRS brings night racing back to Glen Helen. Vegas to Reno 2017 has a familiar outcome. Fortunes Shift For UTV Racers At Vegas To Reno, The Longest Off-Road Race In the U.S.